After an unexpected breakup with his boyfriend Diamond Platinumz a Tanzanian top artiste and dancer, socialite Zari Hassan has been living a very humble lifestyle hiding in South Africa with her new mysterious lover. But it seems that the boss lady has been working on something big in silence after she was announced in the latest Ugandan celebrity news as one of the official judges and patrons at this year’s Miss Uganda Beauty pageant competition that will be held at Kampala Serena hotel on 10th August 2018 where beautiful queens will battle for the crown. Zari’s attendance was announced on Miss Uganda official social media accounts like Twitter and Facebook. 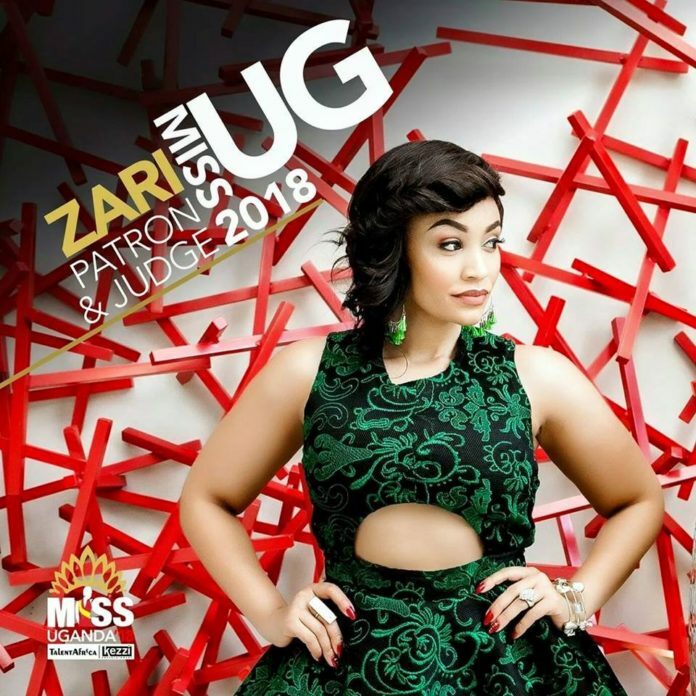 “The Miss Uganda beauty pageant is proud to announce its first patron and judge for missug18 @Zarithebosslady (Zari Hassan). Miss Uganda is a celebration of beauty with a purpose to inspire young women to succeed in life. We are also pleased to announce that she will also be a guest speaker at a CSR activity targeted to young girls organized by the Miss Uganda Foundation” they posted. 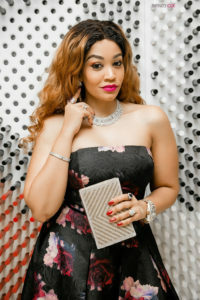 According to Brenda Nanyonjo one of the organizers said that one of the reasons why they chose Zari Hassan is that she is beautiful and has achieved much while taking care of her five kids she shares with fallen Ivan Ssemwanga and singer Diamond Platinumz of the Number One hit song. She further added that she will speak at the Corporate Social Responsibility to influence young girls do great things in Life. Uganda Leading daily Flash Uganda Media will keep you posted.